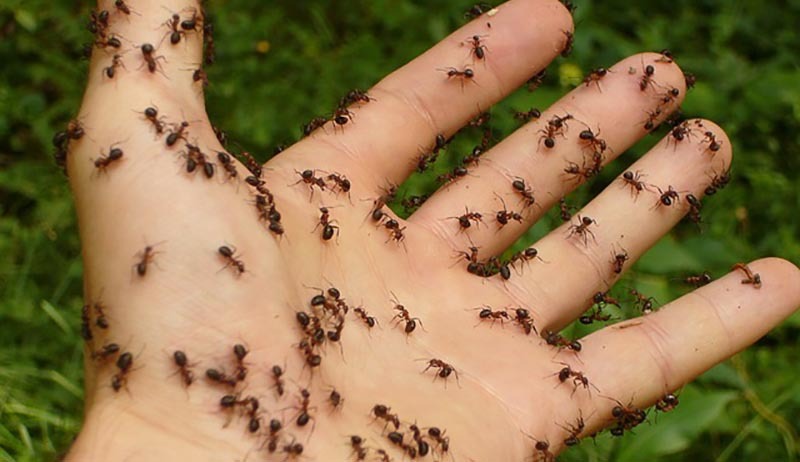 Just sprinkle it all around the house and especially on areas where you notice most ants. Ants loathe the scent of this essential oil, so you will thus keep them at bay. In a spray bottle, mix the ingredients, shake well, and spray all over the place. If necessary, you can repeat the method.